as for me, I am a messy person, but I like to believe it is not a part of my personality and that I can change it. I tidy my place once a week and lately I hava been doing it every other day, but I believe that true organization can be achieved only if you maintain it in real time and not let it accumulate for later. which made me throw away stuff much more than I used to, and even think twice before buying new things. So I made some changes, yes. but I am still messy by definition. organized people are a mystery for me and I admire them a little for that. take a photo of a very neat and tidy spot at your home (your Wardrobe, your kitchen etc) and post it as a comment to this post. I will choose 3 winners that will be selected randomly and give 1 sbd each. Credits to my mom for her house maker skills!! Hi Darling @shubaca430, I hope you're having a nice day so far. As I said before, I usually get a little neat or try to keep it or do my best, on the weekends. 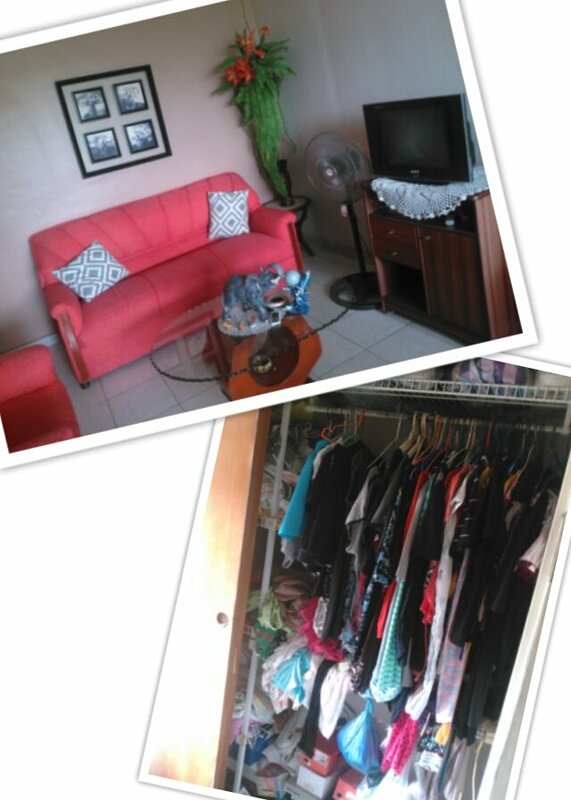 Here you can see a difference between my wardrobe and the living room. And you are keeping me away with this contest as this for organised people. organized people are a mystery for me and I admire them a little for that. I have an idea to participate in this contest though i am not organised.. Yea n even I have read somewhere theory of minimalization.. 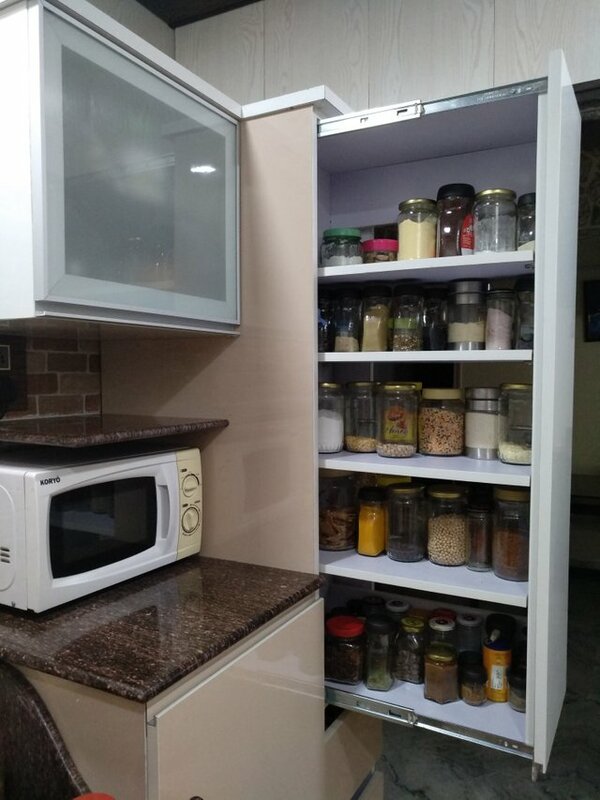 So I have targeted my mom's kitchen pantry for this contest..
Plz check these pics... mom's kitchen pantry.. She has designed and all the containers are made of glass n Ecofriendly minimising plastic containers in the kitchen and all the contents in the containers are visible without any hassle..
yes, I would like to congratulate the winners of the previous contest. 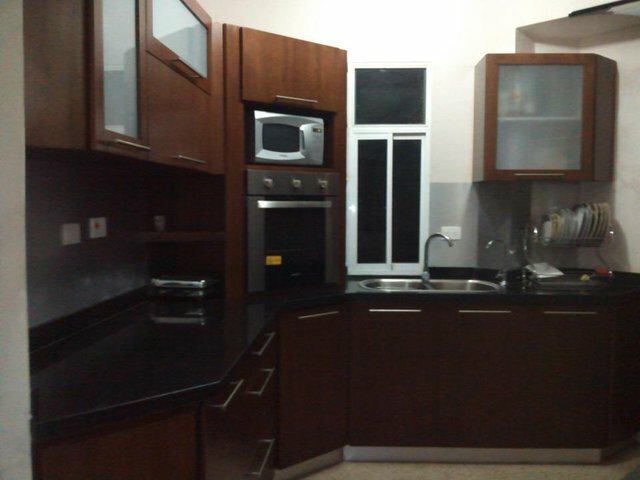 Hi this is my kitchen, it is not easy to keep things neat and tidy, because between Cook and cook to feed the family, are always things out of place, but I tried to put everything in its place and take this photograph. 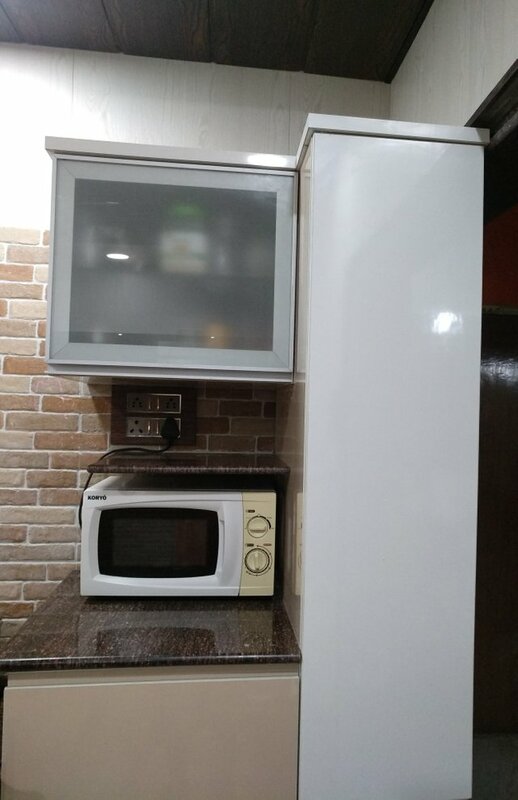 Hola esta es mi cocina, no es facil mantenerla ordenada, porque entre cocinar y cocinar para alimentar a la familia, siempre quedan cosas fuera de su lugar, pero me esforce por poner cada cosa en su lugar y tomar esta fotografia. 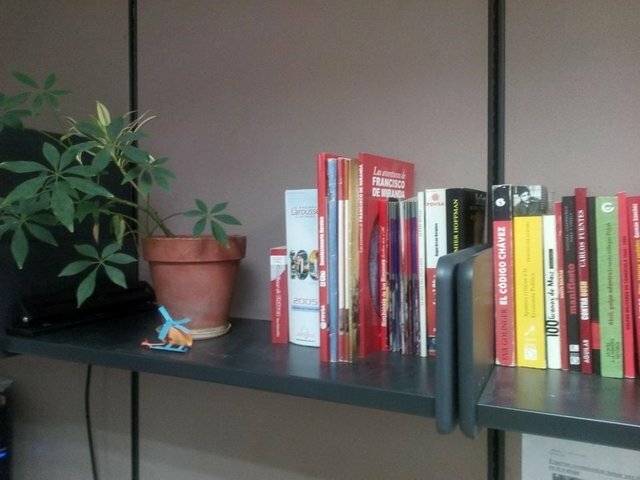 I have a few books...i like it very much research, I have read a bit of everything. I've saved many manuals of the artifacts of my home, and when it comes to repair any fault consulted the manual. I love the Larousse dictionary, is a good tool for reading. 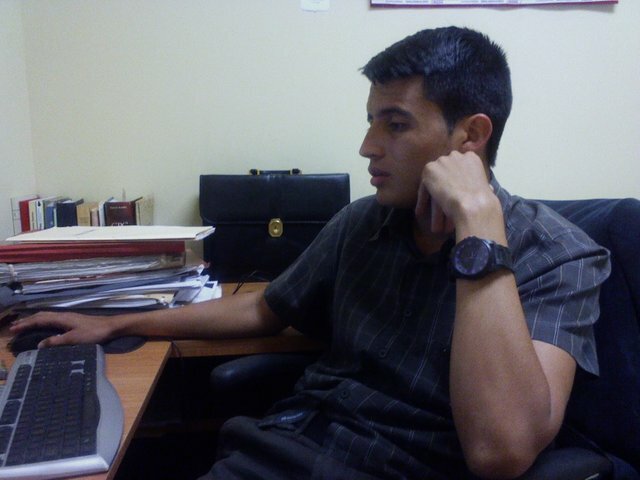 This is me in my office, in my job, you may see that I'm very tidy." I have a special place for every thing and a special thing in every place. " I couldn't partipate in the first time of this contest, I hope I must participate in this. Excuese my little Englis, @mermaidvampire. Good morning, after almost 24 hours of work in the hospital, return and I find the curious question of the day. Why not do it before I go to rest a little. 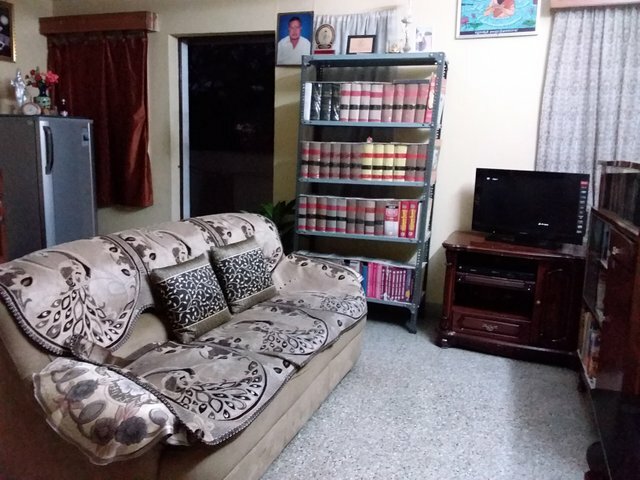 Here I leave some pictures of my place where I usually am when I have free time, the kitchen and where I have my books ordered.